We’ll tear off old layers of roofing, and if we discover any cracking or mold we’ll let you know right away (don’t worry; it’s nothing we can’t fix—but we won’t cut corners that will cost you a fortune later on). 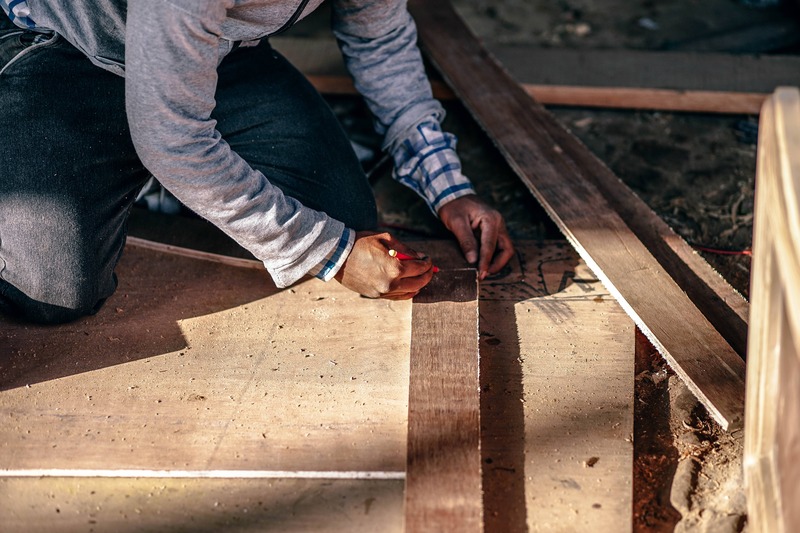 We’ll cover everything with tarps so there are no nails or shingles left in your yard from the tear-off; we treat every customer’s home with respect and care. We will create a mineral-surfaced Roof Leak Barrier that creates a 100% watertight seal; that will help prevent leaks from wind-driven rain and damaging ice dams that are par for the course in the Wisconsin winter and can cause serious damage and cost an arm and a leg. 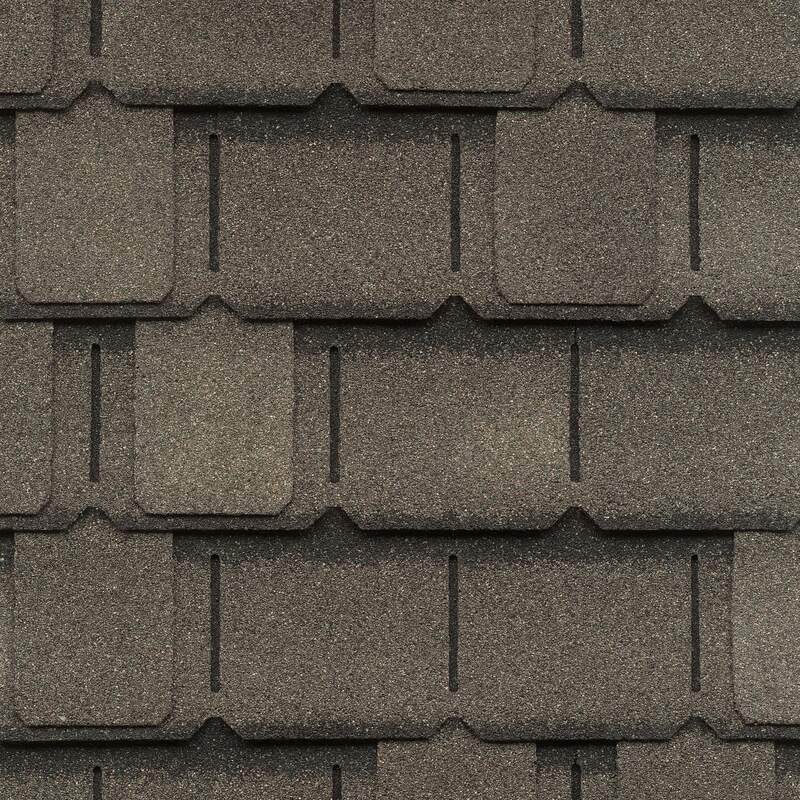 You may not know about GAF Felt Paper or Pro-Start Starter Strips, but they add critical protection and prevent shingles from blowing off during strong windstorms. We will gladly explain their value in detail—and you’ll be glad we used them! 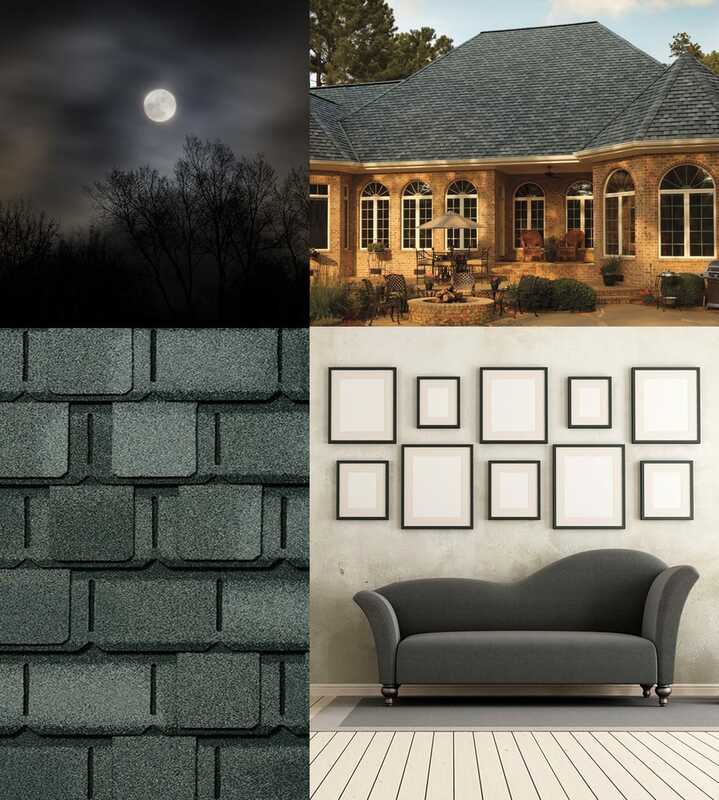 Ridge Top Exteriors is proud to use the finest GAF Shingles: They are the best-selling shingles in North America, not only because they’re durable and a great value, but will give your home the highest level of protection. They come in a wide array of styles and colors—so you’ll find the kind that’s just right for you! 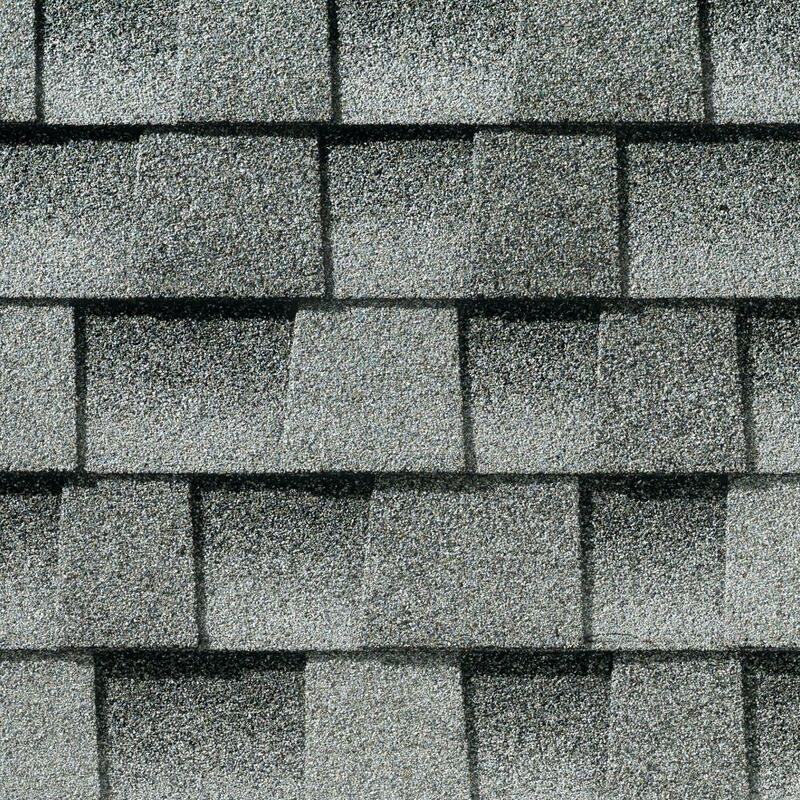 When your new roof is in place, we’ll use thick Ridge Cap shingles over the high-stress peak area of your roof to ensure the most reliable protection! Roof ventilation is something homeowners don’t always think of—but it’s one of the most important parts of the process: Without proper ventilation, ice dams that damage roofs and gutters occur in the winter, and hot air can’t escape in the summer causing your energy bills to, well, go through the roof! 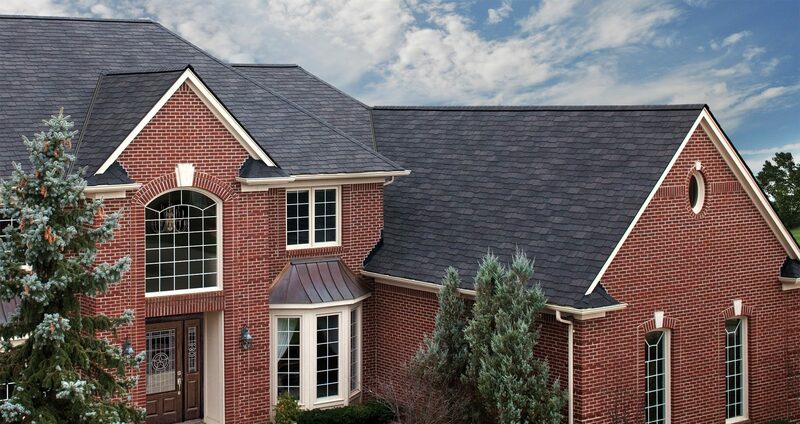 We’ve served homeowners all over Madison for many years now, and we’re experts in making sure your roof has the right ventilation to prolong its life and save you money! And remember, there’s nothing we can’t handle because there’s nothing we haven’t dealt with before—including some of the most complex roofing projects in Madison and around Southern Wisconsin, from church spires and apartment complexes to private homes of all styles and sizes: Whether your home has skylights or unusual roof angles, more than one chimney or other unique elements, Ridge Top Exteriors will be proud to be your local roofing contractor of choice. Our many warranties will give you added peace of mind: Call us today for an estimate—it is absolutely FREE! The best-selling shingles in North America, GAF Timberline Architectural Shingles offer several options; HD, a good value with a wood-shake look; Ultra HD, your best investment for an ultra-dimensional wood-shake look; American Harvest, a great way to improve both your home’s look and its resale value, and Natural Shadow, an affordable wood-shake look option. 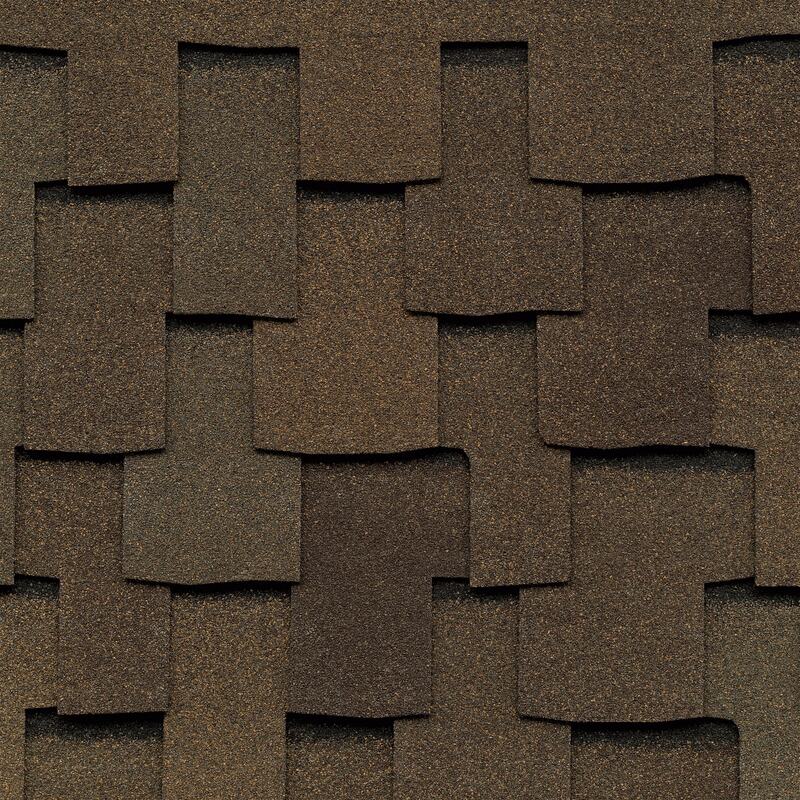 Each of them come in many colors to choose from: It will be our pleasure to outline the differences between shingle types, and help you choose the kind that’s just right for your home! 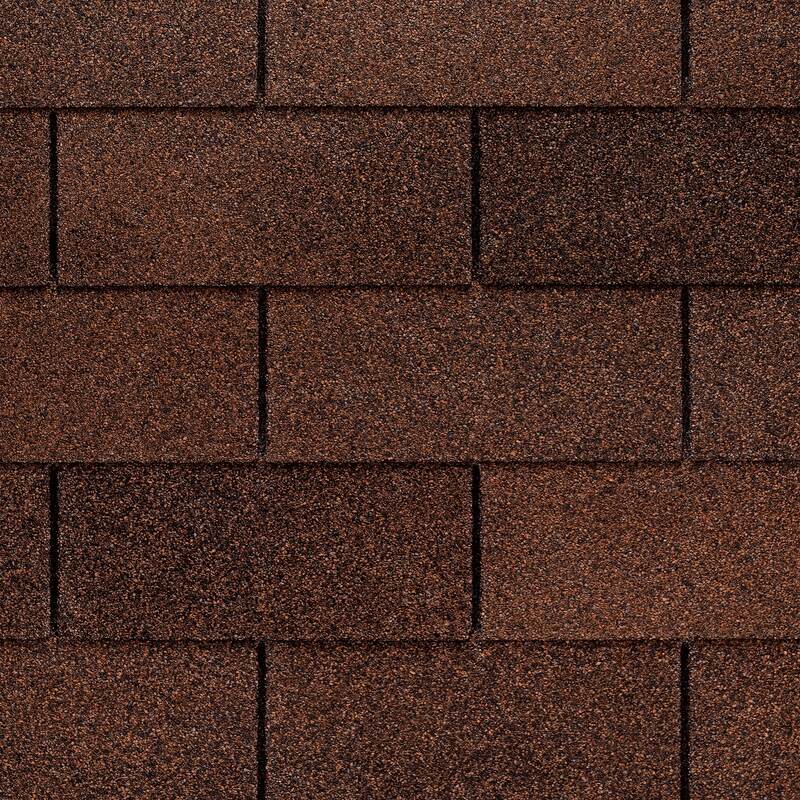 For a cost-effective, affordable choice, Three-Tab GAF Shingles (including the Royal Sovereign’s timeless beauty and Weather Max’s superior all-weather performance) may be right for you ask us for more details! 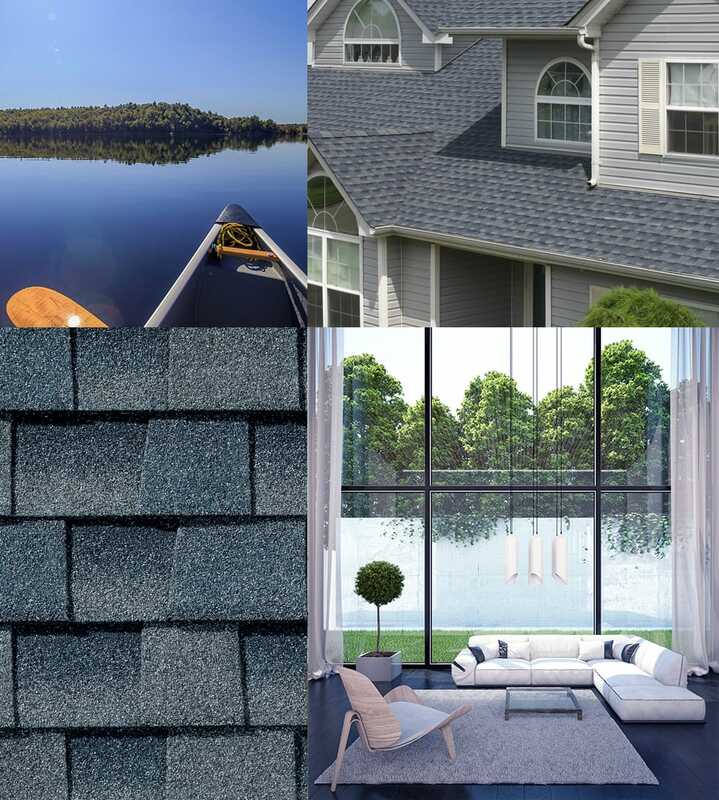 Whether you choose the Cool Series Shingles that reflect sunlight, the Grand Sequoia that have a wood shake look, or the Armor Shield II with the industry’s highest level of impact resistance, this exceptional series has options that will impress you! 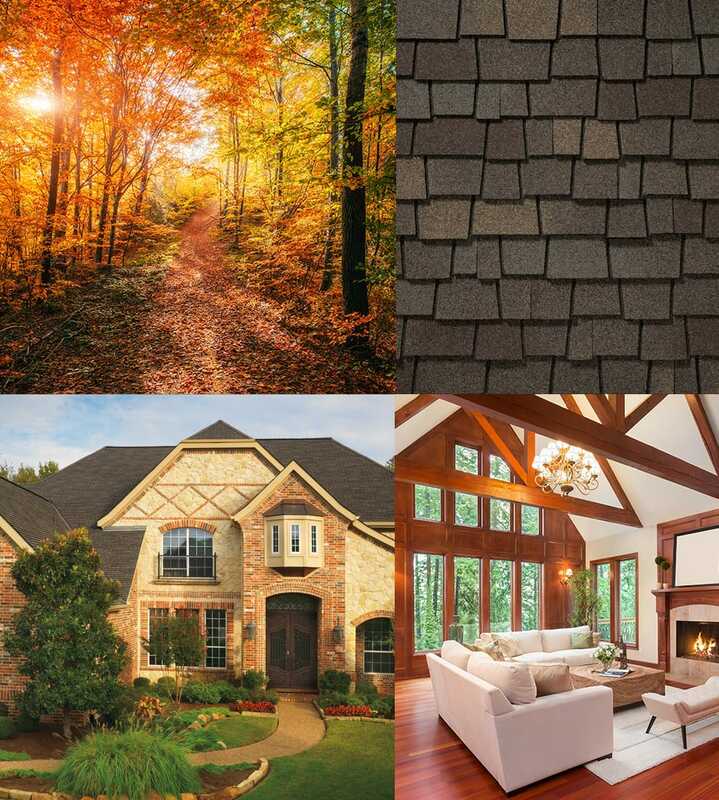 The winner of Good Housekeeping’s Seal of Approval, 10 different styles of Designer Shingles offer many styles (such as a wood shake or clay tile look), a tremendous array of colors, artisan-crafted shapes and designs, and of course excellent protection for your home. We’ll gladly walk you through the options to help you find the one that fits your style and budget! What can Ridge Top Exteriors do for you? Fill out the form below and we will start your free quote!